With summer just around the corner, you may be considering a holiday to somewhere warm including the Mediterranean or the Caribbean. You would be forgiven for not placing the Norwegian fjords higher in your consideration, but those who have made the venture to this naturally beautiful region of northern Europe will certainly try to convince you otherwise – and with good reasoning. 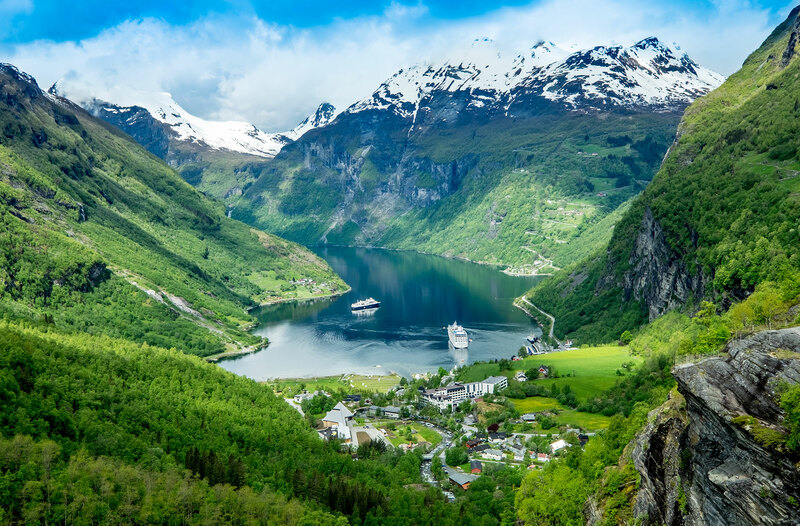 Pristine environments filled with breath-taking scenery, an abundance of native wildlife and the opportunity to witness spectacular natural events are just some of the reasons why a cruise to the Norwegian fjords should definitely be worth considering for your next holiday. Not only this, but you will also escape the crowds of people that are likely to be present in each port in the Mediterranean. A number of lines will operate sailings to the Norwegian fjords out of the UK in the coming months and we take a look at three of the most interesting ports to keep an eye open for. After sailing along a narrow arm of the Norwegian fjords and admiring the scenery along the way, you will finally reach Geiranger. This area is a nature lover's paradise, with plenty of walking trails that can take you up mountains and to cascading waterfalls. 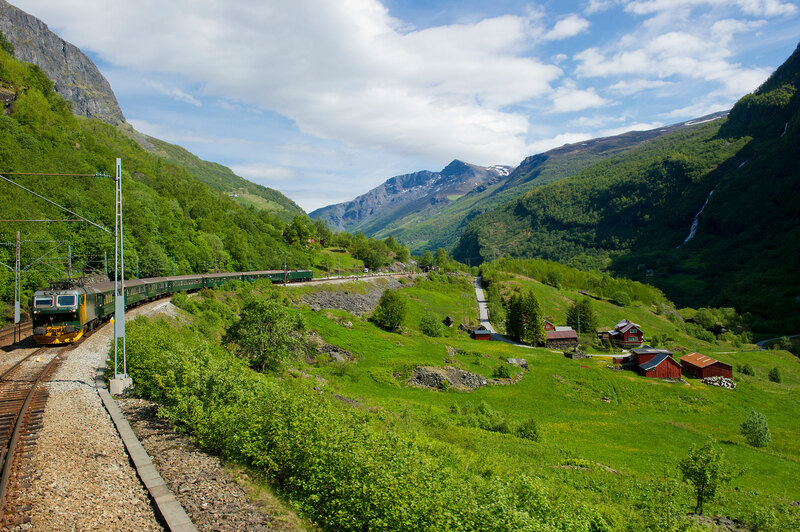 If you are seeking a sense of serenity, head to Ornesvingen (otherwise known as The Eagles Curve), where you will be able to admire the whole region. Geirangerfjord is recognised as one of the top-rated UNESCO World Heritage sites by National Geographic Magazine and – in many respects – it has to be seen to be believed. Situated in the Sogn og Fjordane county, the village of Flam has become one of the most popular cruise ports in the Norwegian fjords. This is because it is home to the Flamsbana – the third steepest rail journey in the world and a must-do excursion to enjoy during your visit. Climbing from sea level to 866m over a distance of 12 miles, this unique rail journey will take you past glistening waterfalls and towering mountains on a scenic journey that you will never forget. Alta is one of the northernmost located cities in the world and presents a number of unique opportunities. 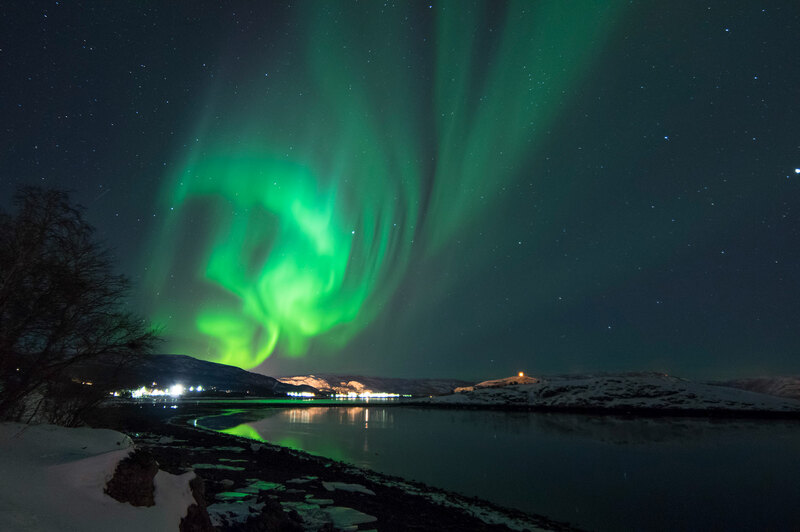 Sitting towards the northern tip of Norway, this city is known as the “Aurora Borealis” city, with many people visiting every year in the hope of seeing the impressive dancing lights. Not only this, but Alta is also renowned for being home to a series of fascinating prehistoric rock carvings that have gained UNESCO World Heritage status. These depictions are thought to date back as far as 6,000 years and can be admired at the Alta Museum. The Norwegian fjords offer a peaceful region within which you can escape the hustle and bustle. Many cruise lines will be operating sailings to the Norwegian fjords throughout 2018 including Cunard, Fred. Olsen Cruise Lines and Princess Cruises. For more information about these cruises or to make a booking, contact our friendly Cruises from the UK sales team via the freephone number above or complete the online enquiry form.